Roller Skating is the Family Fun You’ve Been Looking For! It’s not always easy to find something for the entire family to enjoy. While some members may be on board with a particular activity, it might not be enjoyable to others. It’s a difficult undertaking. We are here to tell that your search is over though! 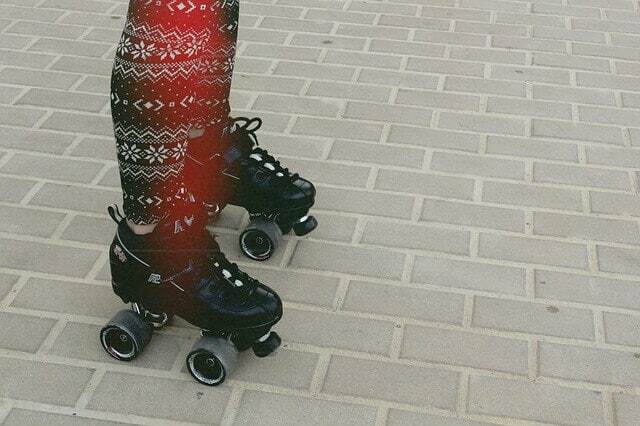 At Skate Moore, in Moore, Oklahoma, we believe that roller skating is the perfect family event for everyone! Roller skating spans the board as far as well rounded activities go, and here is why.